what ever it is, i always love to visit a waterfall …how about you !!! 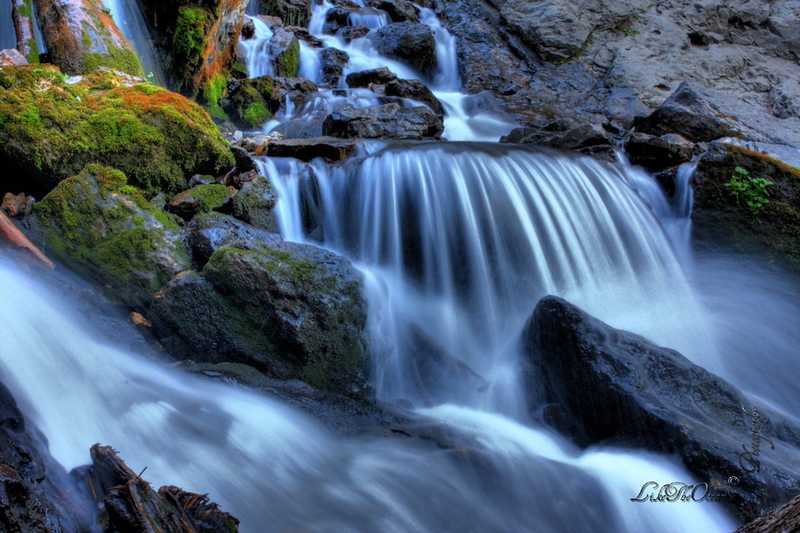 The below is from a hike to Donut Falls – a gem hidden at the Big Cottonwood canyon, Salt Lake. It is always an ideal place to hike up and spend the afternoon, provided of course, the path is not covered with snow ! P.S: Did you know you can always connect, for the blog updates @ the FaceBook Page or Subscribe thru feeds or email .